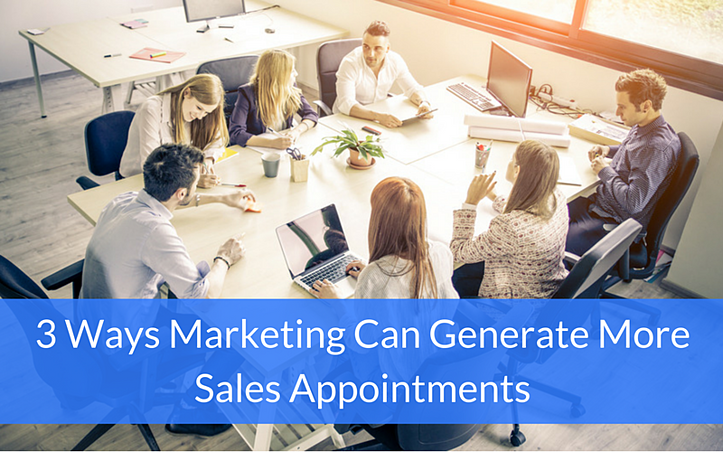 Here are three ways marketing can help generate more sales appointments. Of course sales has to do "some research" on individual accounts to figure out why a prospect might be interested. Namely, they need to review the prospect's personal profile, company website, market trends, and business intelligence to learn about current initiatives, etc. However, this can’t be an all day, or worse, an all week kind of thing. Every minute your sales team spends on research is less time spent on selling. Great marketing teams take the lead on research and then collaborate with sales on tactical decisions to define a process for identifying and satisfying customer needs. They target buyer personas and common industry challenges to maximize potential opportunities. Next, sales and marketing build a unified messaging program that aligns demand generation with sales prospecting activities. The first step to building awareness is to determine what questions your customers are asking and look for creative ways to provide answers. Focus on core topics that will intrigue, challenge, and inspire your readers. Be innovative and passionate about covering topics and trends that influence your industry, and share your ideas through a variety of channels and formats. The best content doesn’t focus "directly" on what your company’s products and services do. 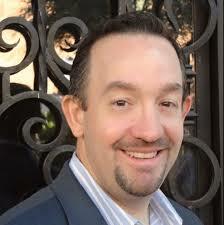 Instead, it shares ideas and strategies for solving real business problems. When people like the way your company thinks, they’ll want to do business with you. It’s easy for salespeople to get into a rut when working the phones, “Hi David, I’m just calling to see where you are in the decision making process…” is a common example. Develop a collaborative follow up strategy between marketing and sales. Share the campaign schedule with your sales team and develop a follow up strategy with core messaging sales should use to follow up via phone and email. Provide articles, white papers, case studies, videos, etc. that build upon your core topics and align with the current campaign. Track engagement throughout each campaign. Observe which prospects are opening your emails, visiting your website, and engaging on social sites. Sales can take these insights and craft targeted reasons for why the prospect would want to schedule a time to meet.